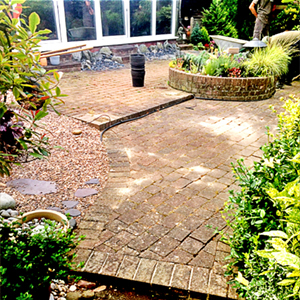 Courtyard garden makeover. 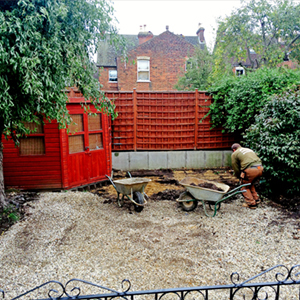 Initial preparation involved removing old grass and unwanted planting the levelling and preparing for paving. 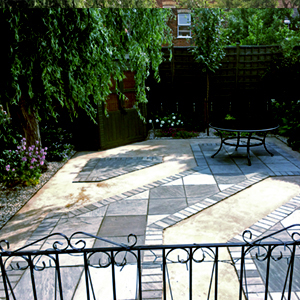 Courtyard garden makeover. 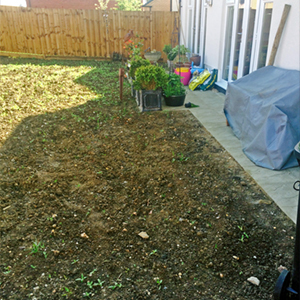 Planting and covering beds with gravel completes this garden makeover. 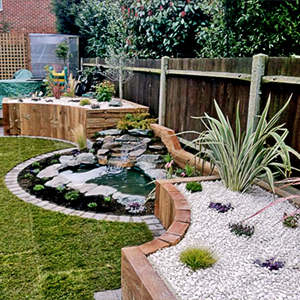 Garden Design & Landscaping. 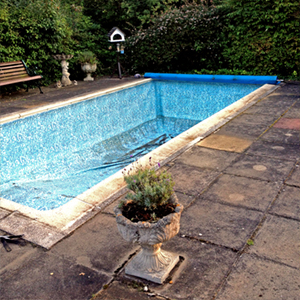 We were asked to take an uninviting garden and to design and build an outdoor space for all the family. 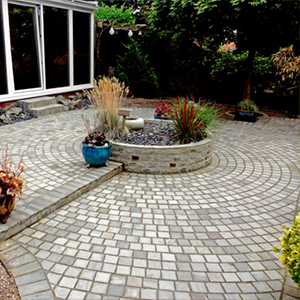 Garden Design & Landscaping. 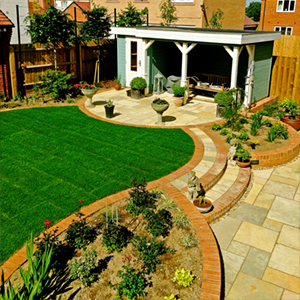 The design was to incorporate a lawn with an area for barbequing as well as having planting and a patio. 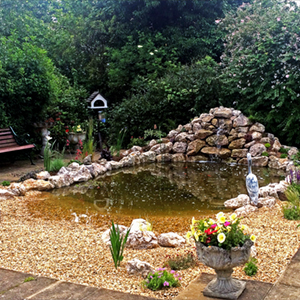 Garden Design & Landscaping. 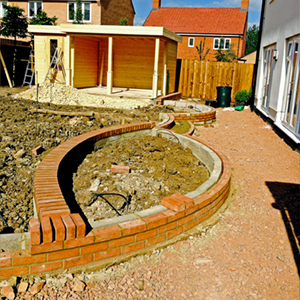 The completed garden gives a beautiful space for all the family to enjoy. 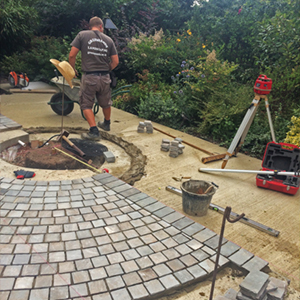 Replacing a circular Patio. 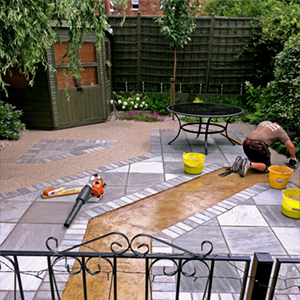 The old patio was removed and the ground prepared with a new concrete base prior to laying with silver bluew sandstone setts.